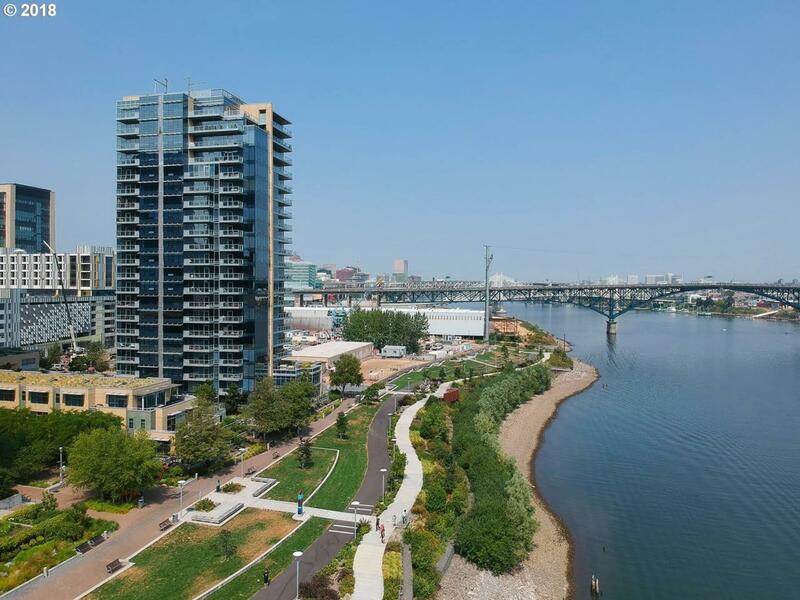 Imagine living on the South Waterfront in this beautiful condo and taking in these amazing views w/24 hour concierge service, beautiful common areas, walking paths, wonderful eateries, services and the convenience of Max & the OHSU Tram. This is all about lifestyle and location. Views of the Willamette River, the waterfront, the west hills and magnificent architecture can all be enjoyed. The content relating to real estate for sale on this web site comes in part from the IDX program of the RMLS™ of Portland, Oregon. Real estate listings held by brokerage firms other than Cano Real Estate are marked with the RMLS™ logo, and detailed information about these properties includes the names of the listing brokers. Listing content is copyright © 2019 RMLS™, Portland, Oregon. Data last updated 2019-04-19T08:59:20.637.Data deemed reliable but not guaranteed.